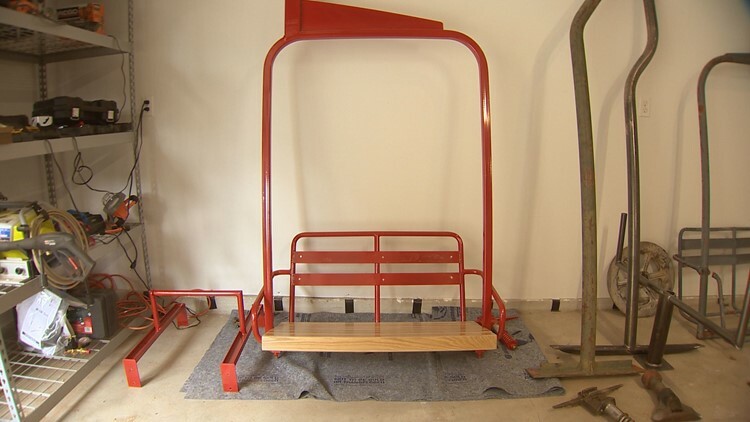 There's a small business in Denver that takes old chairlifts and turns them into works of art that are being sold all over the world. 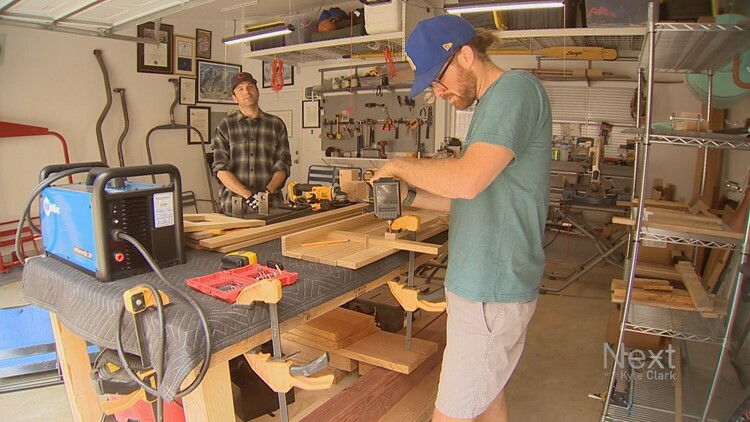 DENVER - Ski lift chairs are by no means the reason we grab our skis and head to the mountains, but in Matt Evans' garage in Capitol Hill, they’re the center of attention. 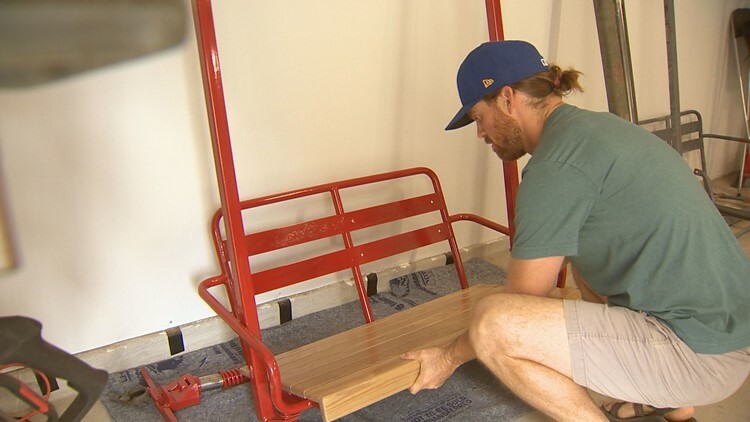 Evans, along with his business partners Jacques Boiteau and McCall Perry, buy old ski lift chairs and turn them into functional art. The crew decided to refurbish a few more chairs to sell to friends. The project kept growing into what is now Ski Lift Designs. They began by calling ski resorts and digging through the internet searching for old lifts. Now they’ve become so well known that some mountains call them as they swap pout old lifts for new ones. They’ve traveled all across North America to snag a chair, but that’s just the beginning of the process. They’ve made chairs for clients across the U.S., Canada, Europe, and Australia. They’re often asked if they make the chairs themselves. They’re not only adamant that they don’t, but that they never will. Giving these chairs new life is more than just a way to make some extra cash. By the way - the name Matt Evans may sound a little familiar to regular Next viewers. Evans is better known as "Donuts' Dad." 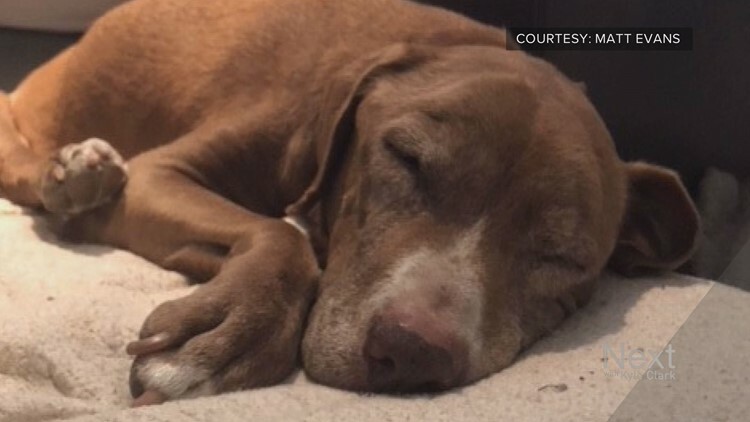 Evans broke the internet last year after he adopted a sweet old dog with cancer named Donuts, and the shelter posted about it. People loved Donuts, sure, but they really loved Donuts' dad. 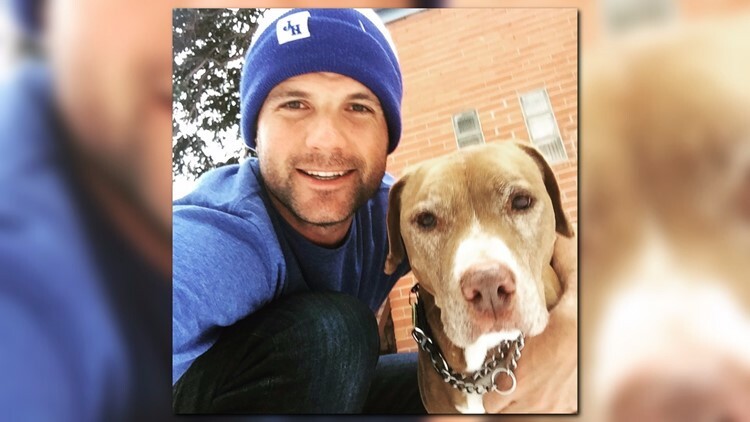 Evans told us on Wednesday that Donuts is doing well these days - he doesn't have teeth anymore because of some dental issues, but more importantly, he doesn't have cancer anymore, either.